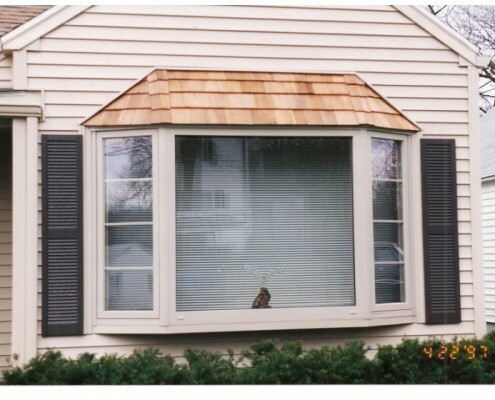 The Peter L. Brown Company has been Hartford’s leader for years in the window, roofing, and siding industry. We provide our customers in the greater Hartford area with the best commercial and residential exterior services available. Our family run business is dedicated to providing a pressure-free, high-quality environment for every project we take on. This approach has helped to develop our stellar reputation from our customers. 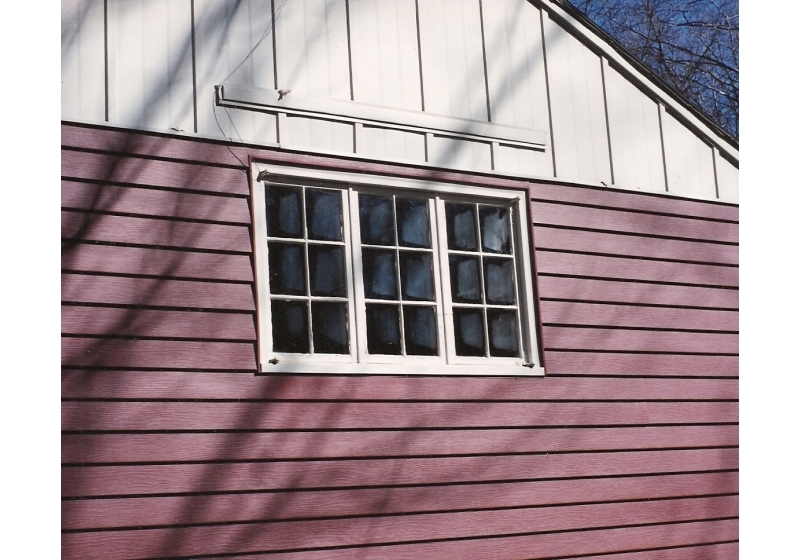 We provide everything from custom windows and siding to roofing and insulation applications that improve energy efficiency. 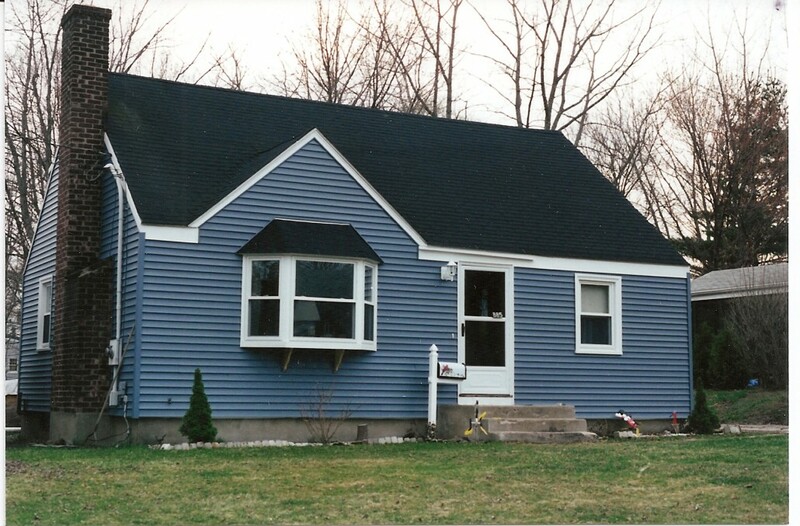 A vinyl siding application is a great way to add style to your home while also protecting it from the elements. 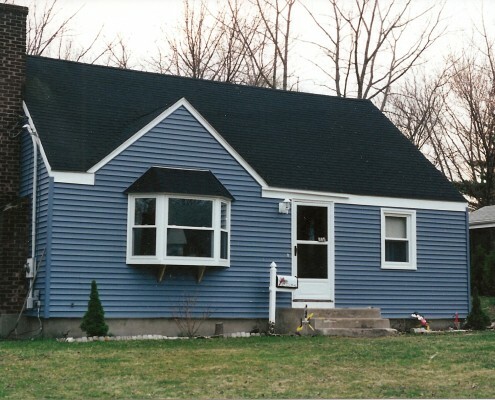 You’ll be sure to get your money’s worth with vinyl siding as it resists damage, is low maintenance, and more affordable than many other siding materials on the market. 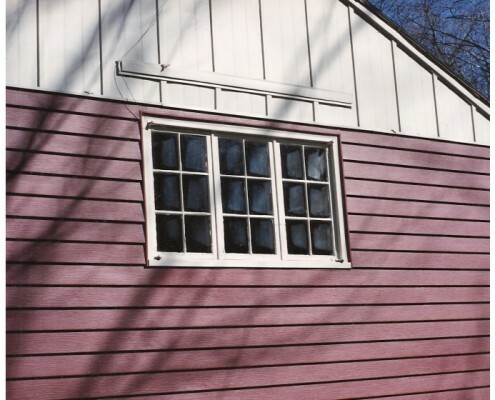 Vinyl siding never needs to be repainted and is very low maintenance, needing to be cleaned once a year with mild soap and water – no power washing necessary! 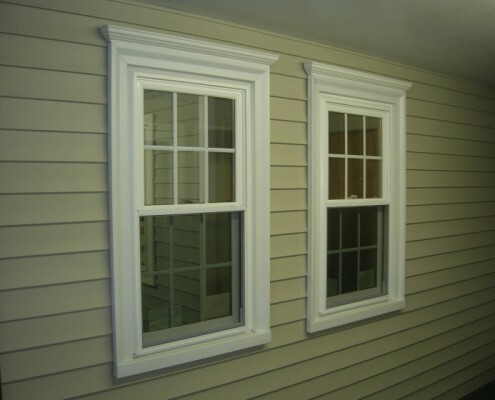 If you’re looking to replace your windows turn to the contractors who are experts in the field. 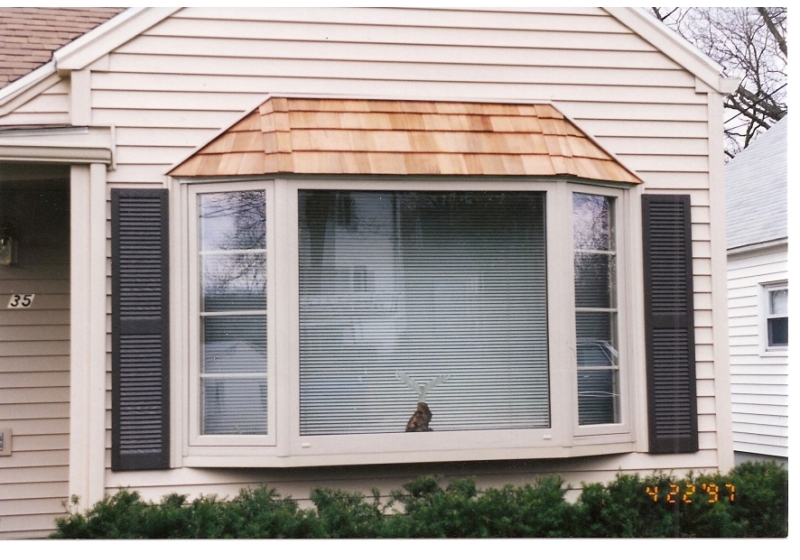 Peter L. Brown’s vinyl replacement windows are affordable and stylish windows that can help you save on energy costs. Our windows excel in performance to give you an air-tight seal while increasing natural light through a variety of designs! 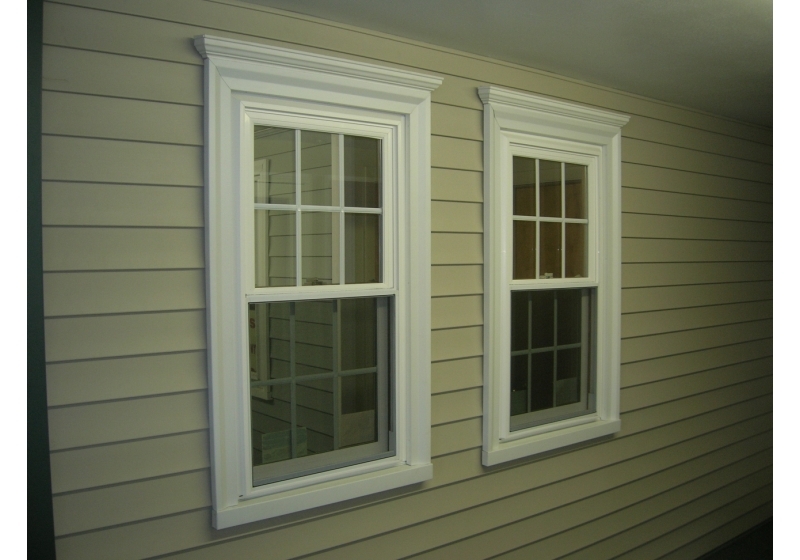 Upgrade to vinyl windows and improve the value, style, and efficiency of your home. 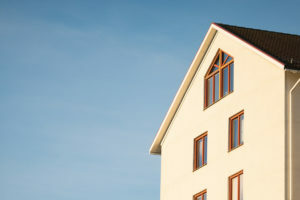 Is your roof older and showing signs of aging? It may be time to look into a new Hartford roof construction. Here at Peter L. Brown, we use only the best in roofing materials, such as Atlas Roofing Shingles with Scotchgard Protector to help prevent algae and mold from taking hold. Your roof will be worry-free and maintenance is a breeze, no need for power washing or chemical cleaning. Don’t overlook your roof, it could cost you! 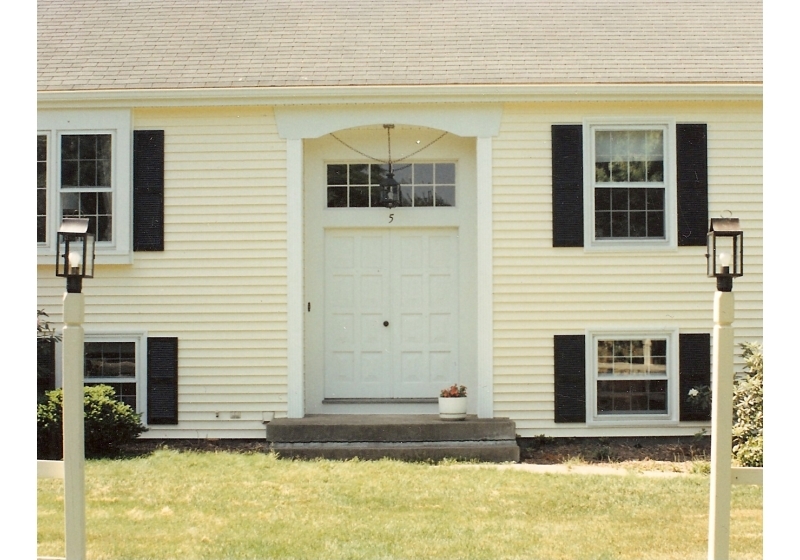 If you are looking to improve the appearance of your home, a quick and easy way to start is a new entry and storm door. A new front entry door not only adds efficiency and reduces energy costs but, with a variety of different designs and colors to choose from, can make a dramatic impact on the curb appeal of your home. 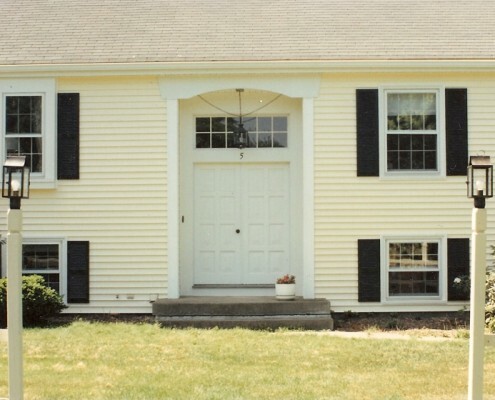 Our EnergyStar certified doors are stylish and will save you money on energy bills. Making sure your gutters are protected is an important step to having a healthy home. If your gutters are not performing properly due to blockage, water can seep into your home, eventually compromising the foundation. Consider installing gutter guards which will not only improve the health of your home but also eliminate the need for you to clean your gutters every season. If your insulation is lacking in performance, it’s time to upgrade your insulation type! The insulation contractors at Peter L. Brown proved quality insulation solutions that will help you to save on energy bills while increasing indoor air quality and comfort. 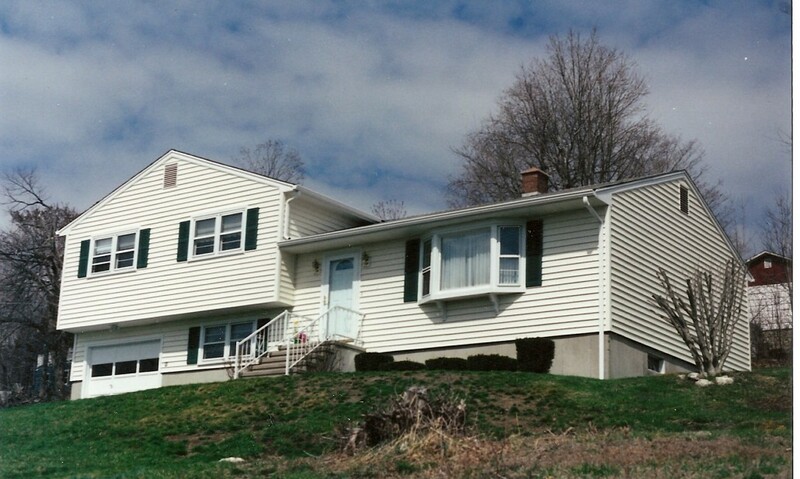 When a home is efficiently insulated, both heating and cooling costs are reduced. Make a worthwhile investment in your home’s health today! For a full-service exterior home improvement services, only trust an experienced contractor like Peter L. Brown. Whether you need commercial or residential exterior services, we can help. 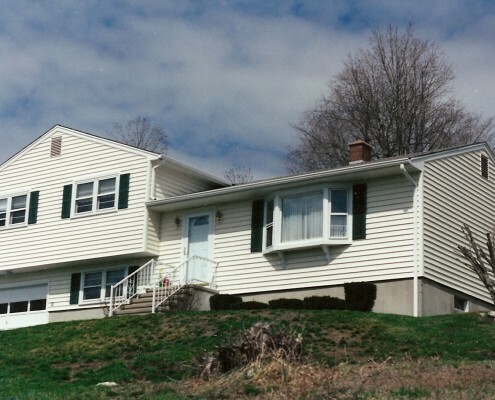 Our family run company has over 50 years of experience giving our customers the best quality services from gutter protection and vinyl siding to roofing and vinyl windows. Our experienced staff will help to give you the best products at the best prices. If you are on a budget, our services are perfect for you. We will help to find you the right service that will fit the budget that you can afford. We don’t ask for any money down until the job is complete and to your liking. Our expert craftsmanship and friendly staff is why our customers rate us number one. We offer year-round exterior services to help your home get to its best shape possible. Our competitive rates and quality craftsmanship is the reason that we have so many referrals from previous customers. We strive to deliver the best exterior home improvement services to help you get the home of your dreams – all within your budget! Contact Peter L. Brown today to have exterior services that maximize your home’s curb appeal.